(HERWORLD) - It all began with two teenagers who had a fondness for bubble tea and the hipster cafe culture. Three years later, Bobii Frutii has expanded to five stores, with one of them located at Clementi Mall here in Singapore. Nat Ho is not only one of the shareholders of Bobii Frutii, he is also the brand ambassador and creative director. The Tanglin actor has long been involved in the F&B scene, having previously opened a health-conscious shop, Love Bento. Bobii Frutii prides itself on being a healthier choice for bubble tea. Is it all that different from all the other bubble tea shops out there? We find out. Most bubble tea shops in Singapore do not actually use real milk - they use powdered creamer which already has artificial substances - while some shops also use artificial flavours or colours in the form of powders or syrups. Artificial additions are not good for our body. Preservatives are another villain in this narrative alongside sugars and syrups, which make our bubble tea all the more delicious, long-lasting, sinful and diabetic. It is also a reason why we sometimes get headaches after having too much bubble tea. At Bobii Frutii, the drinks are made with natural ingredients like butterfly pea extract, fresh milk and fruit juice. The sweetness comes from premium cane sugar syrup that is made in-house - as opposed to regular brown sugar or high-fructose corn syrup. Like many other popular bubble tea shops, you can also choose the level of sweetness for your drink. The colourful drinks are also free from artificial colouring - the colours of the bobii (tapioca pearls in colloquial Taiwanese) are naturally created during the preparation process. The bobii, which is freshly produced, is so soft and chewy they are mochi-like. We were a bit hesitant to try five drinks, since we would usually be in a ‘tea coma’ after finishing one cup. Surprisingly enough, the drinks were light and refreshing - they did not leave us feeling too full after, nor did we have a sugar overload. All in all, these signature drinks were a sequence of perfect matches - from the bobii to the flavours. Here are our top 3 picks. What we love: It is a more invigorating take on a fruit-blend. This is the drink you would slurp down on a sunny day, with the lemon citrus elevating the drink’s sweetness to a whole other level. The butterfly pea bobii was a perfect match for this concoction - since the rest of the drink was bursting with flavours, it kept everything levelled with a touch of sweetness and a whole lot of texture. What we didn’t love: Mixing up the different flavours and getting bobii at the same time is a bit tough, but for a spectacular drink, why not? What we love: The matcha was well-whisked and frothy. The milk balanced out the bitterness, making it rather tasteful. The bobii rounded out the entire drink by neither being too sweet nor too bland. It ended up being one of our favourites too. 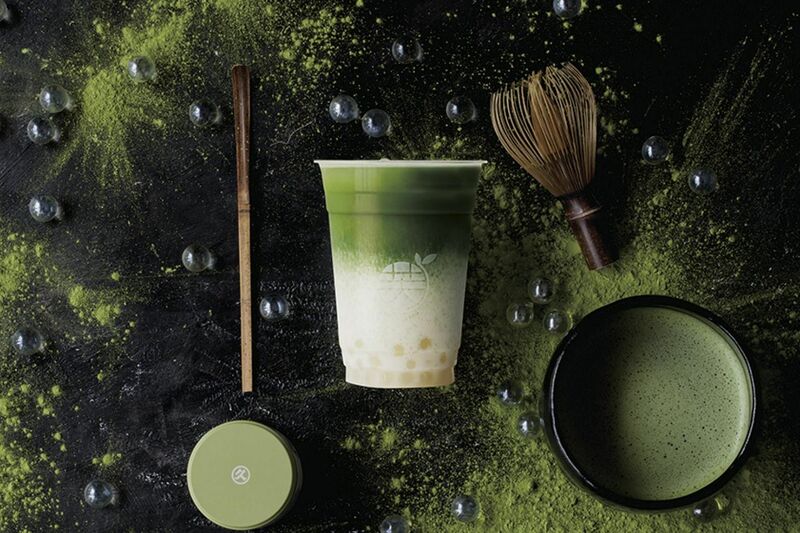 What we didn’t love: We loved everything, but someone who does not like matcha would not be converted with this drink. 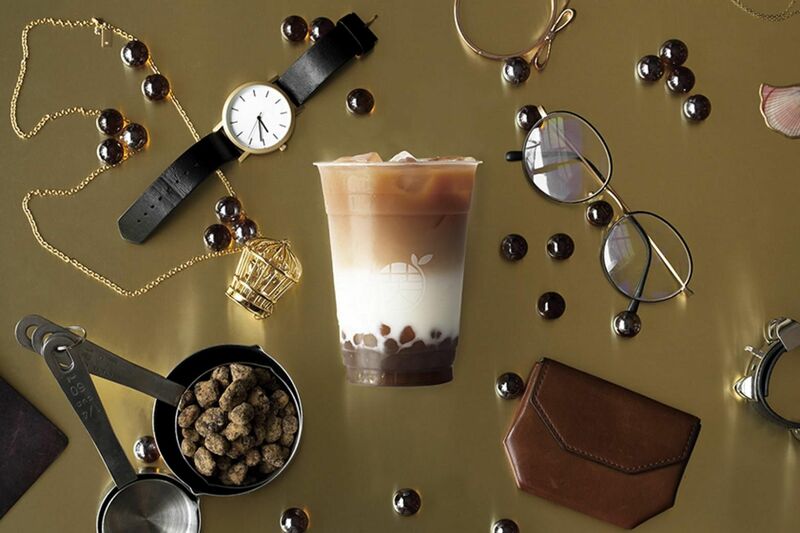 What we love: It is a classic milk tea, but unlike most, this was not overpoweringly sweet. The balance of fresh milk and black tea was perfect, with the sugar from the bobii being the (healthy) cherry on top. What we didn’t love: Nothing. 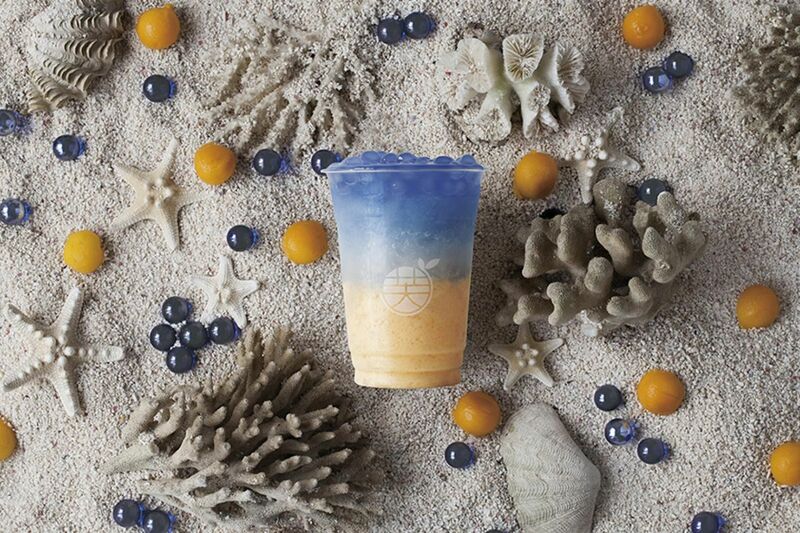 It was so good that we finished the entire cup. Aside from bubble tea, the store will also be selling cheese tea and fruit tea, so there are plenty of options to try.